RIDGEFIELD — Spread across three days at several different locations in Ridgefield, the 2017 BirdFest and Bluegrass Festival returned Oct. 6-8 to welcome bird enthusiasts, nature lovers and music fans alike to the city of Ridgefield and the Ridgefield National Wildlife Refuge. The festival is hosted by the Friends of Ridgefield National Wildlife Refuge, with support from the city of Ridgefield. This year was the 18th annual BirdFest, and the first was held in October 2000. 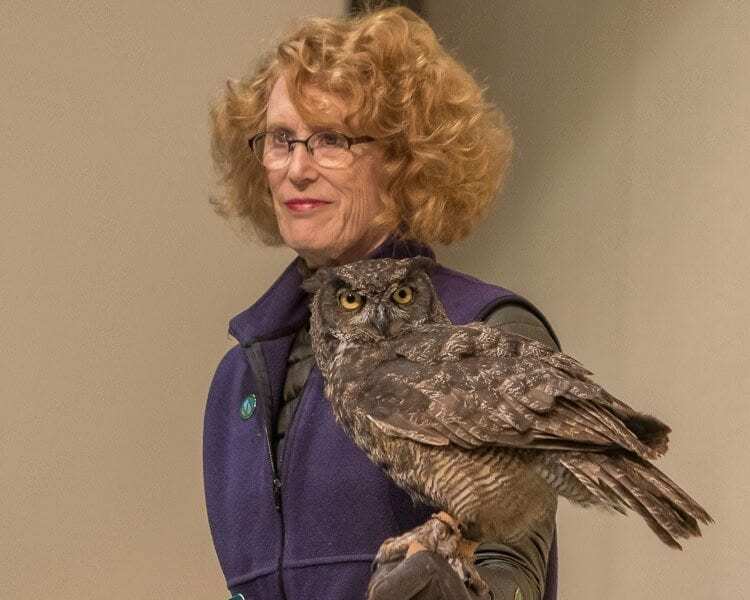 The idea for BirdFest started in 1999, when staff at the wildlife refuge met with Ridgefield officials to garner support for the refuge, according to Samantha Zeiner, administrative assistant for the Friends of Ridgefield National Wildlife Refuge. Three people volunteered to help the refuge, and the Friends of Ridgefield National Wildlife Refuge was born. 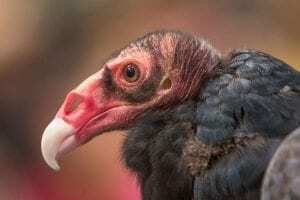 Zeiner said that the group wanted to create an event that would help bring attention and visitors to the wildlife refuge, and BirdFest was the result. “The main goal is definitely to bring awareness to Ridgefield Refuge,” Zeiner said. 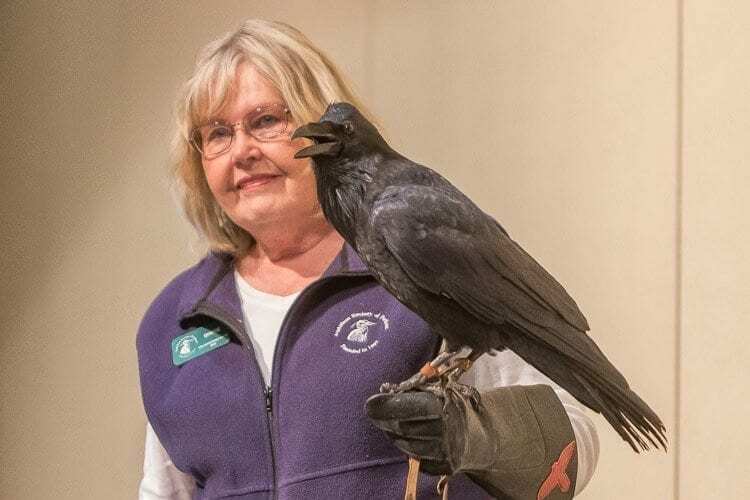 Not only does the event bring awareness about the wildlife refuge, it also helps people understand that Ridgefield is a culturally significant area for many local Native American tribes, Zeiner said. According to Zeiner, in the first year, BirdFest was a single day, and drew about 1,000 visitors. Now, it spans an entire weekend, and often attracts 4,000 to 5,000 visitors. “I think it’s made a huge difference,” Zeiner said. Events were held in downtown Ridgefield, at the Refuge Carty Unit and Cathlapotle Plankhouse and at the Refuge River “S” Unit and Kiwa Trail. The festival hosted volunteers from the Audubon Society of Portland at Union Ridge Elementary School Saturday for the yearly Wild Birds of Prey presentation. At the presentation, volunteers showed a great horned owl, a raven and a turkey vulture to an audience in the school’s cafeteria. The birds were brought out one by one, and Audubon member Deanna Sawtelle talked about unique features of each bird. Sawtelle made sure to keep the audience engaged by asking questions they could answer throughout the presentation, and after each bird was shown, the audience could ask questions about it. After the presentation, the attendees could walk near the birds for a closer look. Over the weekend, the Cathlapotle plankhouse was open for visitors. Zeiner said the weekend of BirdFest was the last weekend the plankhouse will be open to the public until next spring. Visitors were able to tour the structure, as well as attend presentations about local Native American heritage. 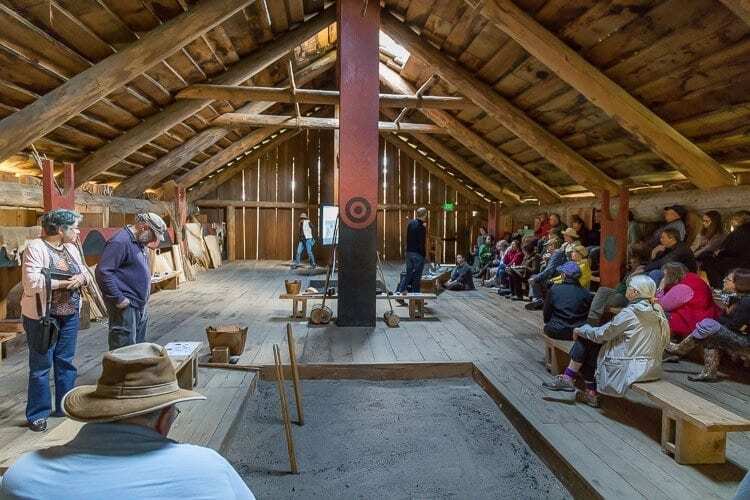 On Sunday, visitors were able to watch traditional stone tool making techniques in a flint knapping demonstration. There also was a traditional outdoor salmon bake at the plankhouse on Sunday afternoon. Some events required visitors to pre-register before BirdFest. The morning and evening Sandhill Crane Tours are among the festival’s most popular attractions, Zeiner said, as they allow visitors to witness the normally shy sandhill cranes. 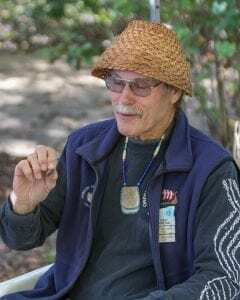 The festival also hosted guided tours and hikes of various parts of the wildlife refuge, including a hike to the closed Cathlapotle Village archaeological site, Zeiner said. BirdFest also was the last weekend the Kiwa Trail is open to the public until spring. In the Ridgefield Community Center, a Birders’ Marketplace was set up, and was filled with booths of local vendors and artists selling art, crafts, jewelry, woodworking and bird watching equipment. Downtown Ridgefield also hosted an outdoor market with more local crafts and children’s activities. Bluegrass music has been a part of the BirdFest event for several years. Zeiner said that while it was not always part of the festival, bluegrass was added to make it more accessible, and to draw in more visitors who might not be drawn specifically for birds. 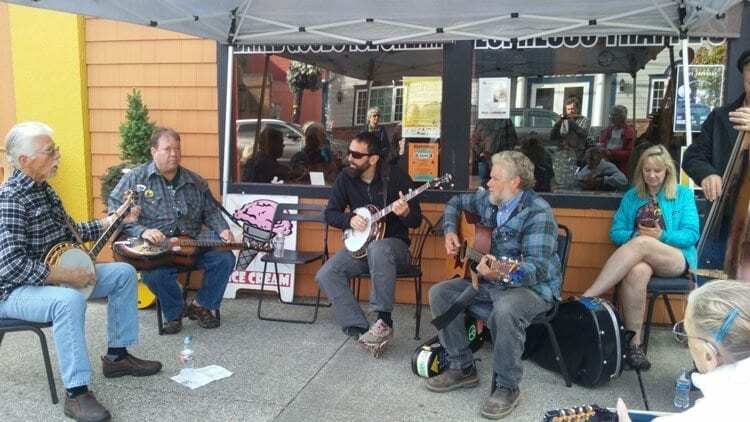 On Saturday, downtown Ridgefield hosted the Pickers’ Festival. Throughout the day, various bluegrass music groups played at venues around town, including behind Vinnie’s Pizza and outside the Old Liberty Theater. Zeiner said that this year was the first in several where bluegrass musicians were allowed to play throughout town. In past years, the festival has faced licensing issues related to the music. Zeiner said that the City of Ridgefield helped this year by providing an insurance policy for the event that covered music licensing issues. In addition to nature walks, BirdFest also hosted several art demonstrations that required pre-registration. These included a birding photography workshop and watercolor painting workshops. Zeiner said that the annual BirdFest and Bluegrass festival has been growing over the past several years. It is scheduled for the first weekend in October each year.